beat juice ice melter | XYNYTH Manufacturing Corp.
With the declining supply of road salt and the higher prices, many communities are switching to a more cost efficient, and yet environmentally friendly solution. Beat juice, apparently, is a very Eco-friendly solution to deicing the dangerous winter road conditions, not to mention cost efficient as well. Although this concept isn’t new, more and more communities are adapting to this method. 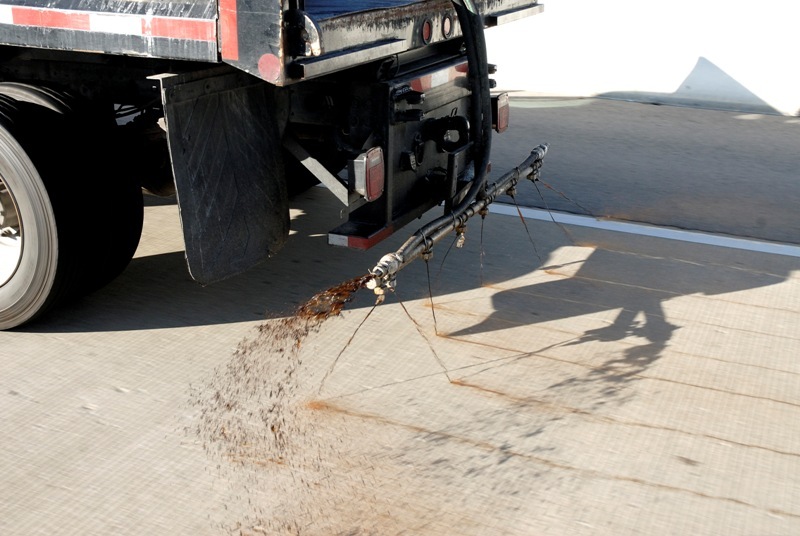 Road salts, originally thought to be cheap, come with many consequences such as the damage done to wildlife including poison to fish, damage to aquatic wildlife, and harmful to sensitive vegetation. Other detriments include damage to concrete and metals. On the other hand, beet juice can provide an effective performance to temperatures dropping as low as -25ºC or approximately -13ºF. Adding beet juice to salt brine — even at a 20% concentration — does not increase the salt brine’s ice-melting properties or decrease the temperature at which it is effective. 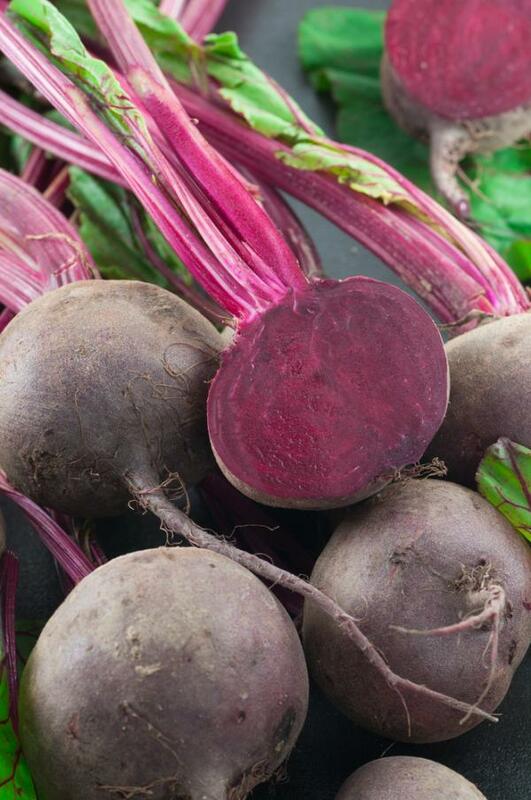 Beet juice reduces the friction of a salt brine solution by 10% – 20%. This translates to slicker roads and more dangerous driving conditions. 25% beet juice concentration is required to lower salt brine’s corrosion score to meet PNS specifications. However, it will also reduce the brine’s ice melting properties. So when beet juice is used as a corrosion inhibitor, application rates should be increased in direct proportion to the amount of beet juice added. Higher concentrations of beet juice also mean higher costs. As the environment is of such importance to many cities, environmental icemelters. Mountain Organic Natural™ Icemelter is a fertilizer based icemelter that is effective to -23ºC or approximate 9ºF. It is safe on the vegetation, landscaping, children, pets and the water systems. Also Winter Warrior Runway Control™ is totally Chloride and Urea free which means that it will not damage concrete or metal. As opposed to Beet Juice that you need to mix with salt brine, Mountain Organic Natural™ Icemelter & Winter Warrior Runway Control™ do not require to be mixed with any other product allowing Cities to receive and begin using the product right away.